Although I have been through several computers during the life of my Samsung 24 in monitor I never saw a reason to replace it since it had a resolution of 1920×1200, a bit more than the 1080p monitors that have flooded the market. I had purchased that monitor in 2007 for a price of $399 and until recently it worked faithfully. Then it would no longer turn on so I needed a new monitor to work with my MacBook Pro Retina computer. I wanted something larger, at least 27 in. I considered the Apple Thunderbolt display with a resolution of 2560-by-1440, but the high price of $999 and the fact that Apple has failed to update this product it in a few years was a big negative. The 1080p monitors, especially at 27 in, seemed to be too low of a resolution. 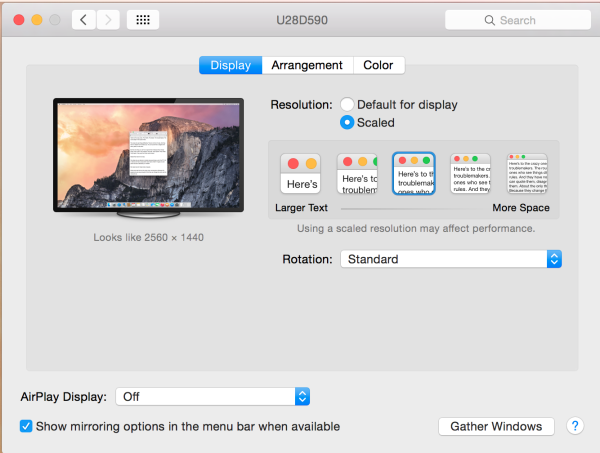 I though about one of the 27 in, 2560×1440 monitors but they were mostly in the $500 range, or more, and lacked the full 4K resolution my Macbook Pro could drive and at a resolution of 3840×2160, which happens to be twice the pixels in each direction of a 1080p, for a total of 4 times the number of pixels. 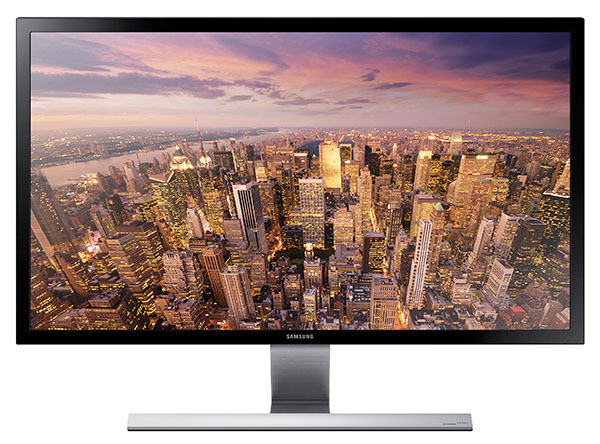 I ended up buying the 28 in Samsung 4K monitor for a price of $489. Even at 28 inches, I need to use the feature in Mac OSX Yosemite, to scale things for the monitor. Open System Preferences and then select Display. If you change the resolution from the default to “Scaled” you see five options, each showing larger text. I picked the center one so things “look like” they would be on a 2860 x 1440. However I am still getting the full 4K resolution, and just like a Retina display on my MacBook Pro display, the text is scaled so it is not tiny, but you get much sharper text than on a lower resolution display. This Samsung monitor does not have a IPS screen so it might not be the best choice for professional photography work since with a TN display, you do get some color shifting if you look at the display off center. I have found that the wide gamut of 1 billion colors does make it look much better than other TN displays and it works find for me for photography work. After I calibrated it using only the built in tools in OSX, it looks very similar in color to my Macbook Pro retina display. It really shines for web development, with a combination of more real estate and sharper text. Some complain about the lack of being able to us a VESA mount but using it on the include stand works fine for me since I have a deep corner section on my workspace, although the stand could be beefed up a bit. You can use a HDMI cable to connect to the MacBook Pro Retinia, but you will only get 30Hz, so is much better to buy a mini display-port to display port cable, which will then drive the monitor at 60Hz refresh rate. Many of the web applications I develop use MySQL databases. To access these I can build webforms and try to add in security, but I find it often easier to use FileMaker Pro to access the MySQL database via OBDC. When using Filemaker Pro on a Mac running OS X, I have found it best to purchase an ODBC driver and have successfully used the one offered by Actual Technologies using the Actual ODBC Driver for Open Source Databases. 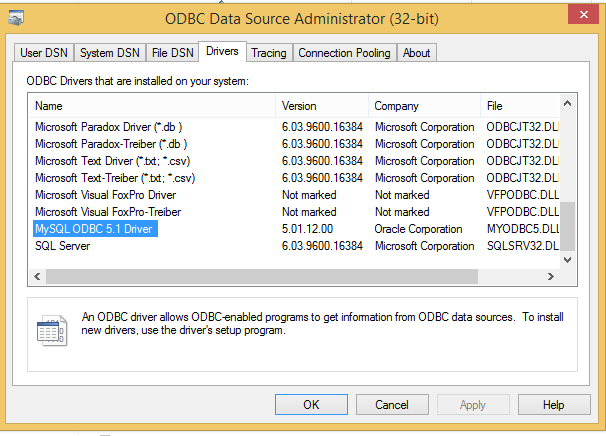 For Windows, I use the free ODBC driver offered by Oracle. Unfortunately Windows version of FileMaker Pro 12 is a 32 bit application so although you can install 64 bit OBDC drivers, Filemaker can not access them. There is a work around however. This has been tested using both Windows 7 as well as Windows 8 (including 8.1). This remainder of this post is with regards to Windows Operating System. If you install a 64 bit ODBC driver it will be listed and configurable in the “ODBC Data Source Administrator” (Start\Control Panel\All Control Panel Items\Administrative Tools\DataSource (ODBC). 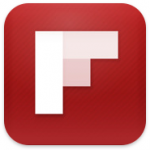 But that will NOT work with Filemaker Pro, as of version 12. On the other hand if you install the 32 bit version, you can not use this method to configure the ODBC driver. Download the 32 bit OBDC driver that provided by Oracle: mysql-connector-odbc-win32.msi. You can obtain at this link. 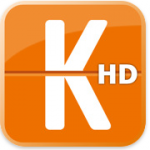 Be sure to download the 32 bit version regardless if you have the 64 bit version of Windows installed. After launching, click on the driver tab and you can see the drivers installed. You will be using the MySQL ODBC Driver. Give it any description you wish. If you have entered the correct Username and Password, the database drop down will allow you to select which database you wish to connect to. Add any additional connections you need, then click OK to close the admin application. There was a time when I was keep a lengthy journal using a word processor. Over the years that I found it took much effort and the entries became few and far between and that kind of journal gave way to blogging. But blogging required some dedicated time and I would end up missing a lot of things I want to record so blogging mostly gave way to Facebook, or what some term as micro blogging. What I now realize is that Facebook is not a good way to keep track of what has happened in your life and not all things that are important should be posted for others to see. I was looking for a journal application that I could use on my mobile devices, iPad and iPhone and also on my computer. After looking at some reviews I decided to use Day One Journal. 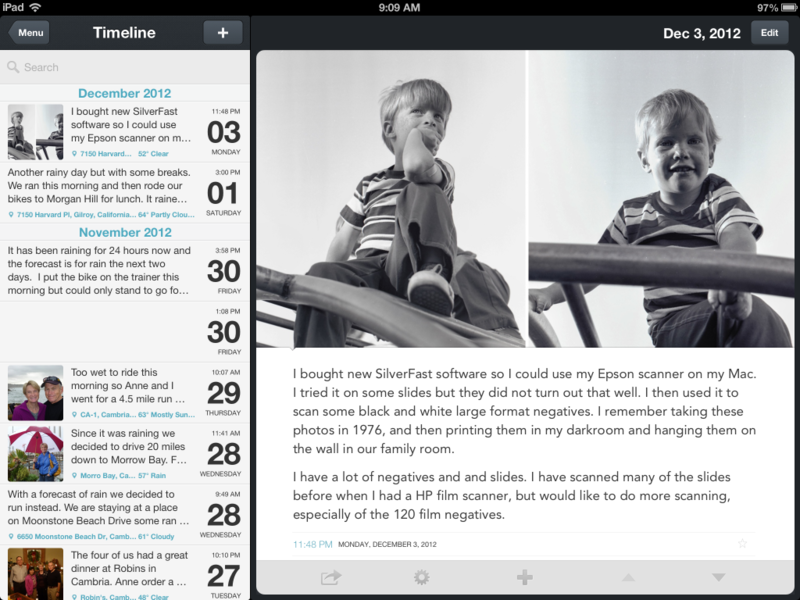 There is a universal version for the iPhone/iPad and a separate version for the Mac. Both are paid applications and currently about $5 for the mobile application and $10 for the Mac version. 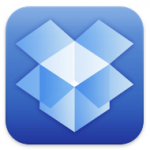 Entries can be made on any of these devices and will sync, using either iCloud or Dropbox, to all the other devices. I find this very handy. You can attach a single photo to each entry. When using the mobile versions it will look up your location based on where you are, use the GPS data from the photo, or allow you to search for a place. It will then look-up the weather for that time for that location, and include that in your entry. If your photo has location data, you can start with an older photo, and from it not only get the date/time, but also the location, and have those used for your journal entry. Using the iPhone is very convenient since I have it with me all the time. Take a photo with your phone, use Day One to make a quick journal entry and attached the photo. It will use the data/time from the photo for the entire and look up your location and weather and also enter that into your journal entry. 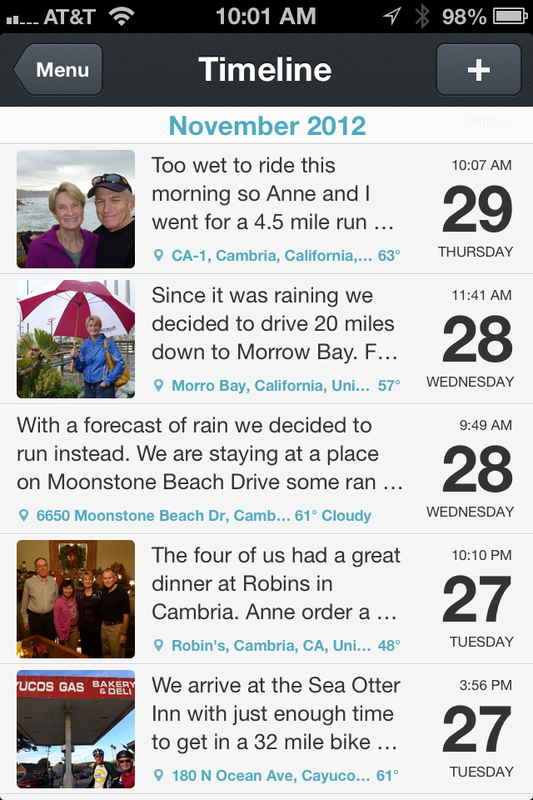 You can use the Photo View quickly find a prior entry using the photo view, or use the Calendar View. There are times I still want to use my Mac, which is much easier to type on. The Mac version, even though priced higher, does not seem to be as developed as the iPhone/iPad version. It might better to start with the iPhone/iMac version and see if you are really going to use the application, then buy the Mac version (available on the Mac App Store) later if you find you need it. 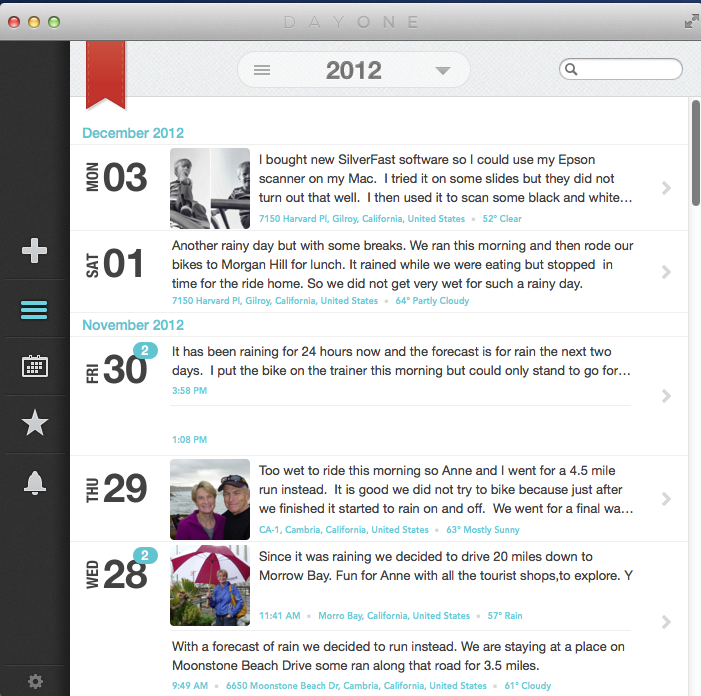 Here is what the timeline looks like on the Mac version. The entries are stored in an XML format so even if this application should cease to exist, it would be easy enough for another application to import your data and photos. Journal One also supports Markdown, allowing it to store rich text using plain text format. The mobile version supports tags but that has not yet been incorporated into the Mac version. You can currently export to Twitter, but not yet to Facebook. Based on the reviews, the developer is doing a good job of continually improving the application. I finally got around to importing some old family video from some VHS tapes before my equipment no longer works. On much of this footage I had the date recorded on the image, which was helpful. I imported from the compact SVHS tapes first to a MiniDV camera, which supported SVHS input, then once on DV tape, I easily imported directly into iMovie. The problem was that the video might span more than a year and include many different events but it would often come in as one single clip. I wanted to separate this into several clips so I could adjust the dates. Since iMovie does not have this feature built in, I ended up doing this in a free app called MPEG Streamclip by Squared 5. To find the right clip, in the Event window in iMovie, right-clicked on the clip you want, then selected Show In Finder. Next drag the DV file into MPEG Streamclip. For each segment, set the playhead at the start and pressed I to set the In Point, then moved the playhead to the Out Point and press O. Then select from the menu File/Export and choose DV. Save to a temporary location, such as your desktop. For the file name, I used the format clip-yyyy-mm-dd hh;mm;ss.dv so that iMovie would import the clip with the right metadata. Repeat for each segment you wish to create a clip for. Returning to iMovie, first reject to trash the overall clip so you don’t have a duplicate. Import imported the individual DV files you created. Note: It is possible to split a long clip in iMovie but found this to take a long time and not very reliable. To do this, you would first delete some frames of video at the point you want to split, using the Reject Tool. Then move rejected clips to trash. This should change the one long clip into two clips but it creates MOV files. You can use Safari to download YouTube videos. Open the page with the movie and press Command-Option-A, which shows the Activity window. Scroll until you find the YouTube page and click on the arrow to show details about what is being loaded. Look for an element whose size is over 1MB (most of the time, over 5MB). Double-click on it (even if it is still loading), and Safari will download it. When the download is over, navigate to the file in the Finder. If necessary, add the extension .flv to its name. Now you can play it with VLC. When the Apple iPad first came out, I was doubtful that it would be a success. Certainly it could not replace a “real computer”. Over time I have been proven wrong and iOS and the Apps continue to improve, it is become far more capable and can do many of the tasks previously only possible with a computer. One example is blogging. Doing this on the go, away for you computer was never that useful. I have previously created blogs using on my iPhone using the WordPress App (free). However there was no way to add photos and typing on an iPhone is not so easy. The WordPress App, now with version 2.82 for the iPad and the iPhone allows you to add photos already on the device. 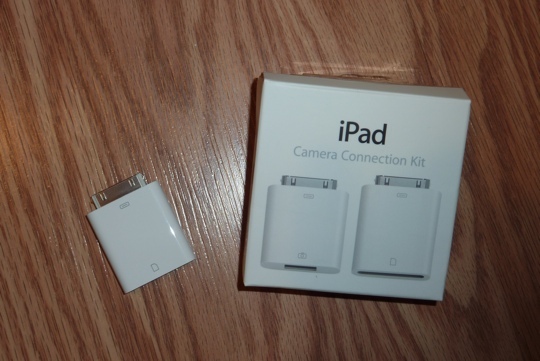 To get your photos onto the iPad is easy with the Apple iPad Camera Connection Kit. This kit comes with two similar devices, one to connect a USB cable and the other with a SD card slot. The USB adapter can be used to import photos from a camera connected via a USB cable, including an iPhone. The other is to read directly a SD card from a camera. Either you connect the camera via USB or insert the SD card then plug that device the iPad. 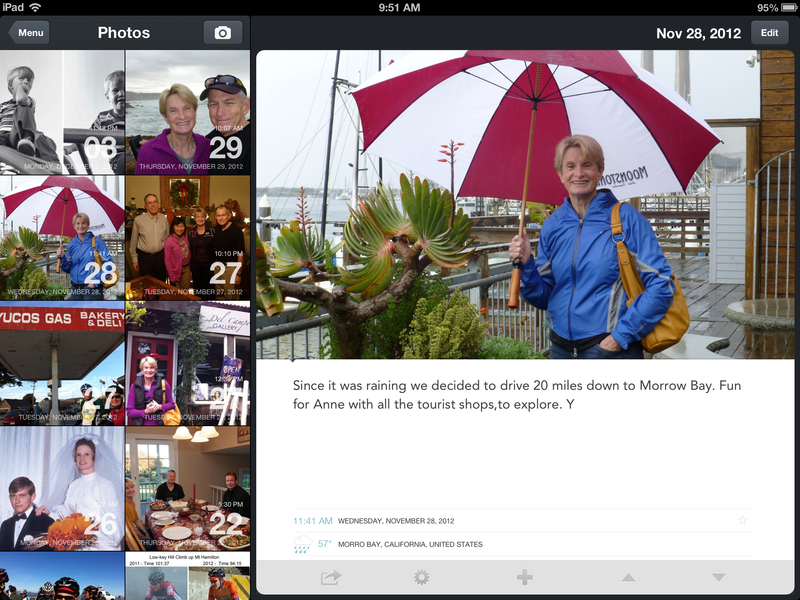 The iPad photo app automatically launches and allows you to import the photos from the SD card. Switching now to the WordPress App for the iPad, you can write your blog entry and select the photo to insert into the text of the blog entry. Real simple. The updated WordPress App for the iPhone also allows you to also insert images or video into the blog entry but only those taken with the iPhone. The only other way to get a photo on your iPhone is syncing with a computer, but if you have a computer with you, you would just use it directly. Knowing that I was going to purchase an iPad2 when it was released, I needed to decide if I would buy the WiFi only model or the one with 3G. Going the 3G route meant deciding between AT&T and Verizon but it also meant being locked into 3G technology when 4G is around the corner. I tried a Verizon mobile hotspot, but was disappointed with it. It took too long to start up, and who wants to carry yet another device. Before the 14 day limit on return was reached, Apple released iOS 4.3, which supported the personal hotspot feature on the iPhone 4. The Personal Hotspot update inlcuded in the March iOS 4.3 update turns the GSM based iPhone 4 into a portable router and unlike the MiFi type hotspots, this is something you are going to be carrying with you anyway so no need to remember to carry a 3rd device. This feature supports up to 3 devices via standard WiFi, plus one via USB tethering and a one via BlueTooth. Setup and use is very easy. You first need to signup for the tethering option for the iPhone 4. Assuming you already have the $25 a month data plan, this will increase to $45, but with the extra $20 you get an additional 4 Gb of data. This data is something that can be used for all access from that iPhone 4, whether directly or as a hotspot. You can use the hotspot with any device. This compares with the AT&T plan for the iPad which costs $25 and gives you 2 Gb of data that can only be accessed from the iPad. The tethering plan was not only $5 cheaper but provides a lot more flexiblitly. When I called up AT&T to activate, they confirmed you can change your plan as you wish, without penalty. So if you wish to have the hotspot only during certain months, you can revert back. If you have an limited data plan on your iPhone, something AT&T no longer offers, you will lose that when you switch to the Data Pro plan, something you need to be on before you can switch to the tethering plan. Once you have your account setup to allow tethering, launch Settings and then tap General/Network/Personal Hotspot. After the first time you use this, this option will appear on the top level of the Settings dialog box, making it very easy to turn it on and off. Note that if you are using an iPhone 3Gs you are limited and can connect only using tethering or bluetooth and not via WiFi, as you can with the iPhone 4. Once enabled, the screen will show a passcode. From the iPad, or other device, just choose to connect to the network, which has the name you gave your iPhone 4, and enter the passcode. The hotspot relies on WPA2 security, making this much more secure than using an open WiFi connection some local eating establishment. Most all devices now support WPA2, but if you have an very old device, such as an old iBook, you will not be able to connect via WiFi. A blue bar appears at the top of the screen when a device is connected to the hotspot. Tap on the bar to open the Personal Hotspot setting screen. The bar displays the count of connected devices. If no devices are connected by any method (WiFi, tethering or Bluetooth) then the hotspot will power down in 90 seconds. I did a test running speed test from a connected Early 2011 Mac Book Pro computer. I found when using the iPhone 4 from my home I had very good connection speed, considering that I do not live where there is a very strong signal from AT&T. Before I returned the Verizon 5Spot portable hotspot, I did the same test using it and had poorer results. If a phone call comes in while you are using the hotspot feature, because AT&T uses GSM, the iPhone 4 continues to keep the data connection while you accept the phone call, unlike the CDMA system used by Verizon. 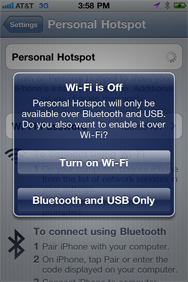 If the iPhone 4 is itself within range of a previously connected WiFi network, with the Personal Hotspot feature turned on and with one device connected to it, the iPhone will force a connection to the 3G network and maintain the hotspot connection. I found using the Personal Hotspot feature did run down the battery on the iPhone 4 much quicker, so you may want to turn it off when you are not actively using it. If your iPad is on and you are just reading previously downloaded material, it will maintain the WiFi connection so the iPhone will not automatically turn off the hotspot, even though now data is being transmitted. One concern is burning through your data limits, especially if you connect a personal computer to the device, which will not have the limits that are imposed on the iPhone itself, such as limiting the size of a file download. If you connect a computer and your email is setup to download all attachments, that will use a lot more data than checking your mail on your iPhone 4. So you will want to keep tabs on your data usage. In a prior entry, I wrote about the high demand for the new Apple iPad2 and what it took to finally get my hands on one. Having tried a lot of Apps over the past few days, this is the list of what I find the most useful, in no particular order. Click on any of the links to read more about each item in the iTunes App store. Sorry no games listed here. 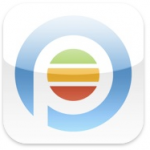 The first app to download on your new iPad or iPad2. 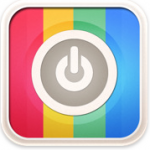 Gets you started with all the essential apps and learn how to best use your iPad. Why did Apple not install this on the iPad by default? 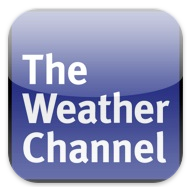 I had used the free Weather Channel on my iPhone and found it very useful. On the iPad it is even more useful. The best way to share files, not only between computers but also between your Window or Mac Computer and your iPhone and iPad. This fantastic application will take news feeds from various sources and create what looks like a very slick online publication, often using a better layout than the webpage of the original source. It makes your Facebook news feeds look great. This App will give you a view of all your financial accounts, as well as other accounts such as frequent flyer membershipos. 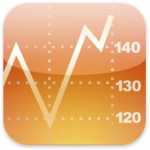 A great app for tracking the financial markets and your personal investments. 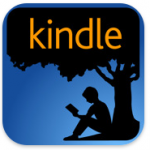 Want to read books you have purchased from Amazon and don’t have a Kindle. No problem, since this app will work great on your iPad. 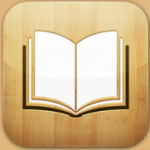 A great book reader and easy access to Apple’s ebook store. After you install, get the free book “iPad Users Guide” updated for the latest iOS and iPad. 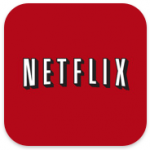 If you are a Netflix subscriber, you will certainly want to install this App and watch your movies on your iPad. Cost: App is Free, paid subscription to Netflix is required. One of the best travel related sites. Search for the best ticket prices or hotel rooms. Select your ticket and be taken to the airline’s website to make your purchase. 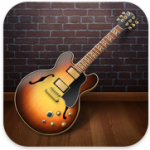 Impress your friends with your musical talent. This apps shows of the power of the iPad like no other. 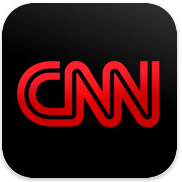 Get the latest news with a great App. 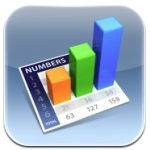 Get the iPad versions of the three apps that come with the iWorks suite for your Mac. They really showcase the power of the iPad. Mac OS X 10.6 (Leopard) comes with both Apache 2.2.6 and PHP 5.2.4 pre-installed, but they’re not enabled by default. These instructions involve editing some hidden files. You could the free text editor TextWrangler (a free, cut-down version of BBEdit available from www.barebones.com), which can now install directly from the Mac App Store. Whichever editor you use, you need to make sure it is setup to edit hidden files. If you don’t want to worry about file permissions, then you can just make all the changes using the terminal, which the following instructions are based on. You will get a page showing all the settings for PHP with a heading something like, followed by all the PHP settings. Download and install the latest MySQL version from mysql.com. With my new Mac Book Pro (early 2011) I installed the x86_64 version for Intel. Since Oracle has taken over MySQL it is a bit harder to find since you are presented with commercial offerings. Look for the MySQL Community Edition. Open System Preferences and click on the MySQL preferance pane (which was installed above). From here you can not start and stop MySQL, and enable it to start automatically when your system starts.